The Swiss National Museum in Zurich features a permanent collection of some 850,000 objects that tell the story of Switzerland’s history from prehistoric times to the present. 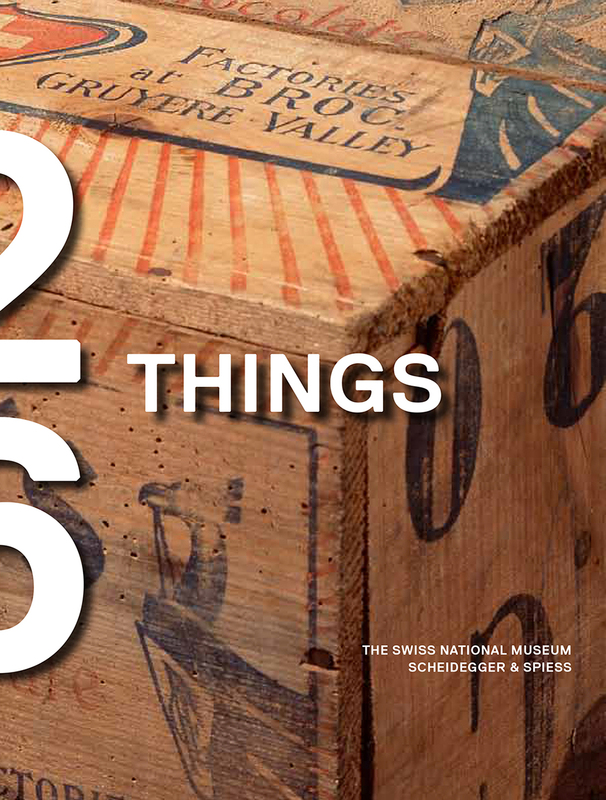 This book selects twenty-six items from the collection, one from each of Switzerland’s cantons, that together offer a mosaic of Swiss history. The items include a gold Celtic bowl made more than three thousand years ago, a miniature electric motor that helped propel NASA’s Spirit rover on Mars, a medieval Madonna sculpture, a clock that once belonged to Napoleon, the first Swiss snow gun, and many more. Beautifully designed and richly illustrated, this book is a wonderful, compact companion to the appreciation of Switzerland’s long history. Oh for the good old days! Or not?